The copyright of the designs / logo / brand belong to the copyright owners. 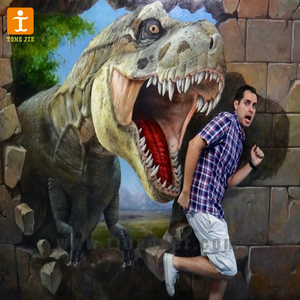 Design AWs All of our products are customized. Boot Fee The machine boot fee is around USD120~180 , depends on the design complexity, size and material of the stickers. Detailed : Removable Stickers Printed PVC Stickers Wholesale Motorcycle ITEM PRODUCTS INFORMATION OTHER INFORMATION material Vinyl Paper, PET ect color cmyk and pantone colors according to the clients request size custom all customized size MOQ 1000 pcs smaller quantity can also be executed surface disposal matte lamination gold/silver stamping, spot UV, gloss/matte lamination;die cut packing bulk packing as per customers' spcial requirements deliver 3-5 days (10000 pcs) FOB price actual price is depend on the material, size, color, quality and quantity remarks we do OEM orders, any other special requirements are executable Primary Competitive Advantages 1. Factory's high reputation in printing industry 2. Top and High Quality Control 3. Advanced printed technology 4. Punctual Delivery: our factory located at Shenzhen, convenient transportation by air or sea 5. Customer's Designs and Requirement: your design is welcome, we can also design free for you. 6. Competitive Prices: we are manufacturer, business between us directly will save more cost. 7. Eco-friendly Products 8. Small Order is Acceptable 9. With 10 Years&rsquo; Experience Photo Show Our Factory Payment and Delivery Welcome your inquiry,good quality and cheap price,looking forward to cooperating with you! Chose a smooth, clean and dry surface 2). We are professional manufacturer of printing & packaging goods. 2). Q4. Whether can offer Pictures without watermark9 A. Yes. 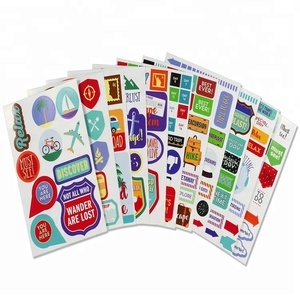 Alibaba.com offers 103,722 removable stickers products. About 28% of these are stickers, 16% are packaging labels, and 1% are tattoo sticker. 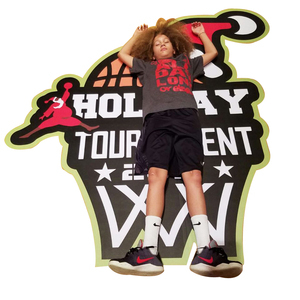 A wide variety of removable stickers options are available to you, such as acrylic stickers, pvc sticker, and 3d sticker. You can also choose from home decoration, promotional gifts, and holiday decoration. 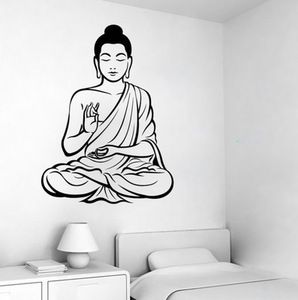 As well as from decorative sticker, cartoon sticker, and wall sticker. And whether removable stickers is free samples, or paid samples. 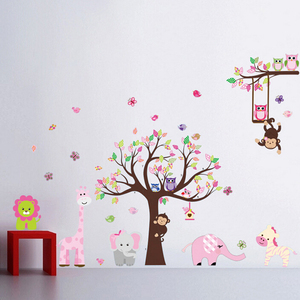 There are 103,722 removable stickers suppliers, mainly located in Asia. 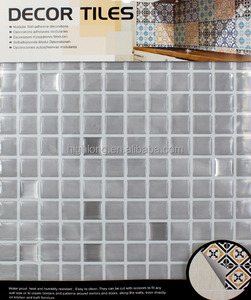 The top supplying country is China (Mainland), which supply 100% of removable stickers respectively. 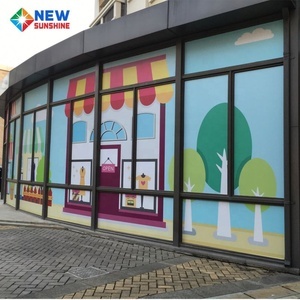 Removable stickers products are most popular in North America, Domestic Market, and Western Europe. You can ensure product safety by selecting from certified suppliers, including 13,816 with ISO9001, 10,292 with Other, and 4,368 with ISO14001 certification.